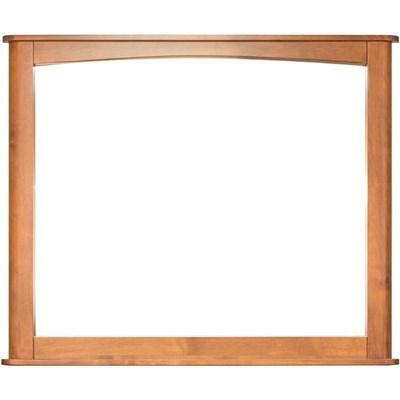 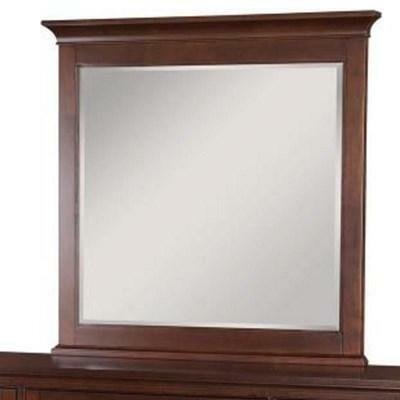 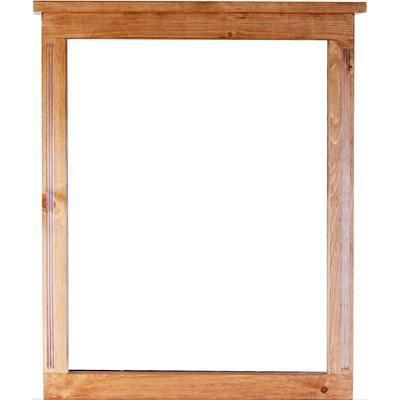 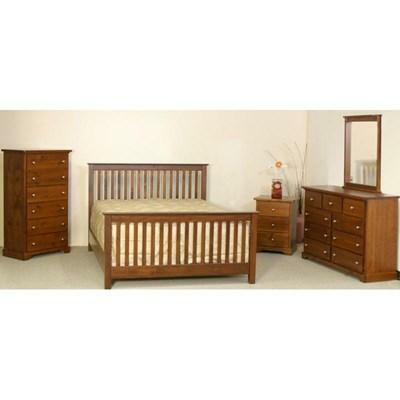 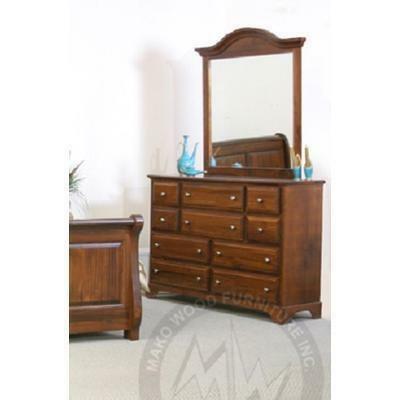 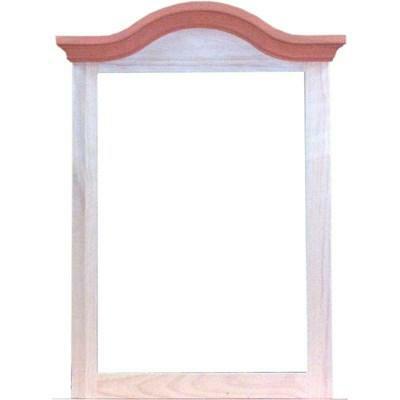 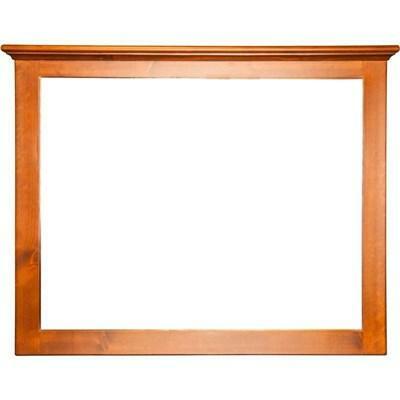 This Belle Dresser Mirror by Mako Wood Furniture is crafted from solid pine wood and features a warm cinnamon finish. 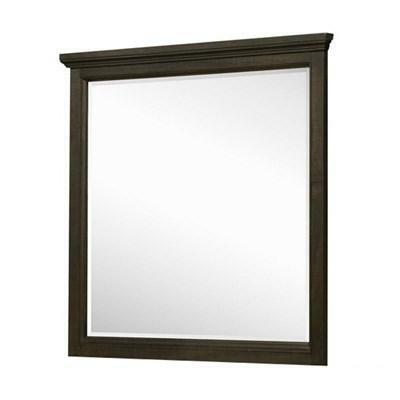 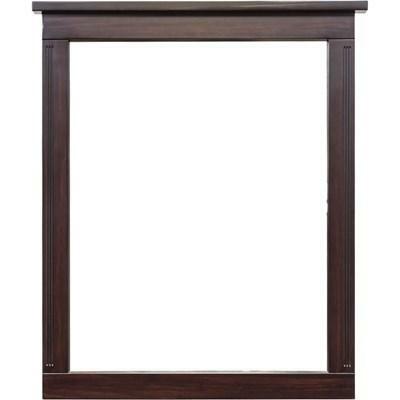 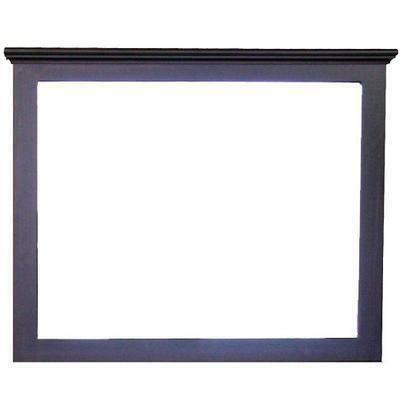 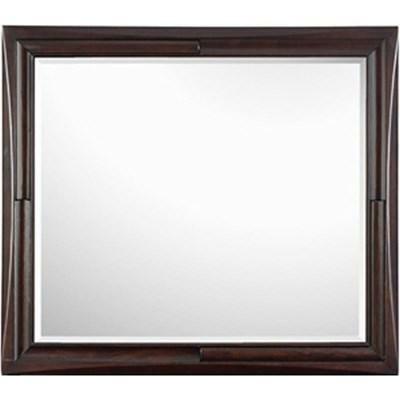 The Decora Mirror features a solid Pine wood frame with a rich chocolate stain. 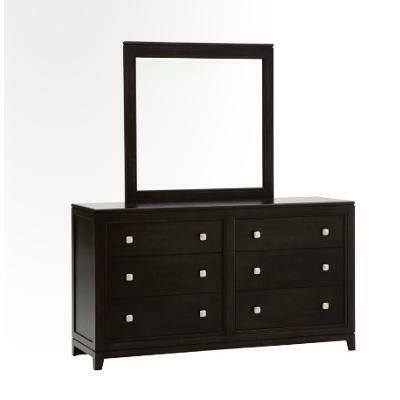 It can be paired with the matching Decora dresser.